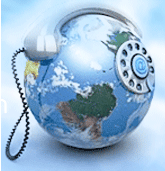 We can Install and Configure Asterisk Based Call Center Solutions for Small, Medium and Enterprise Level Companies. Whether you want to learn a little more about Asterisk or Switchvox or become certified, Digium™ offers a variety of online and instructor-led training to meet your needs. Asterisk instructor-led courses are available at Digium’s corporate headquarters and through our authorized training partners worldwide. 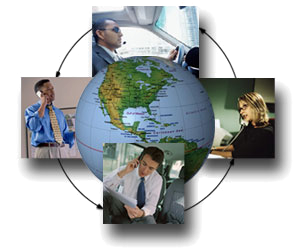 Asterisk and Switchvox certification courses are also offered for authorized resellers. Choose from the courses below to find the training that best meets your needs.